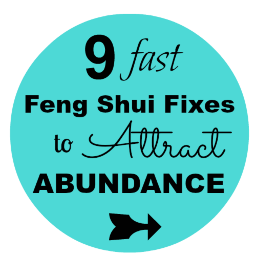 Feng Shui Quick Tips - the ABCs are below! See also Your Space Reflects Your Life – What Is Yours Saying? Clear Clutter Once and For All!